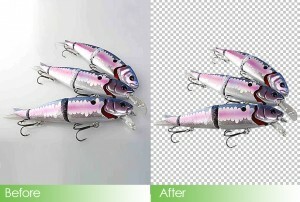 CLIPPING PATH is simply means to cut off any part of an item or cuts out an image. It is simply means erasing selected outlined points from the background. 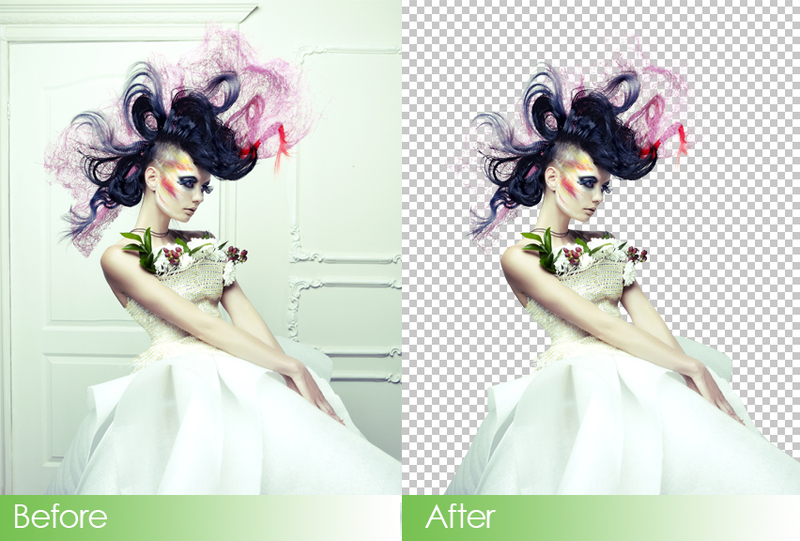 Adobe Photoshop Pen tool enables us to cut out with great detail and accuracy to replace the background in an image with a new and wonderful background of your choice. This also allows us to replace backgrounds in photos that are damaged, old and scratched with a clearer and better background or insert a uniform background for your catalog of products. The manual pen tool will ensure the correct area is selected in your image without changing or modifying a single pixel in an image. 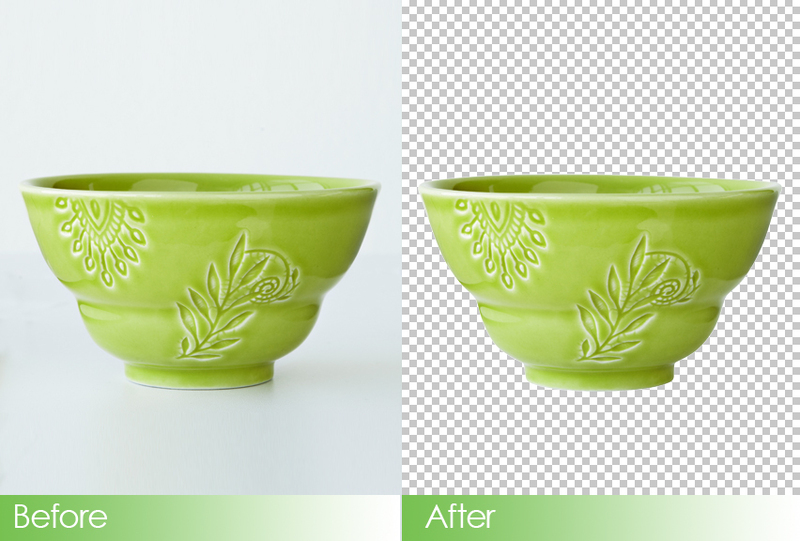 Basic clipping path has a very simple, straight and curved edges with a very minimal embedded transparency holes and just take 5 minutes or less to finish. 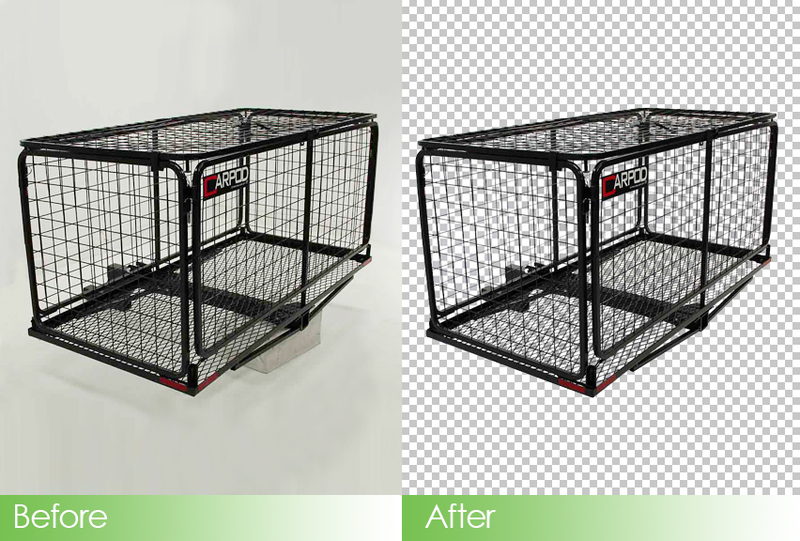 Easy clipping path has simple, straight and curved edges with minimal embedded transparency holes and just take 15 minutes or less to finish. 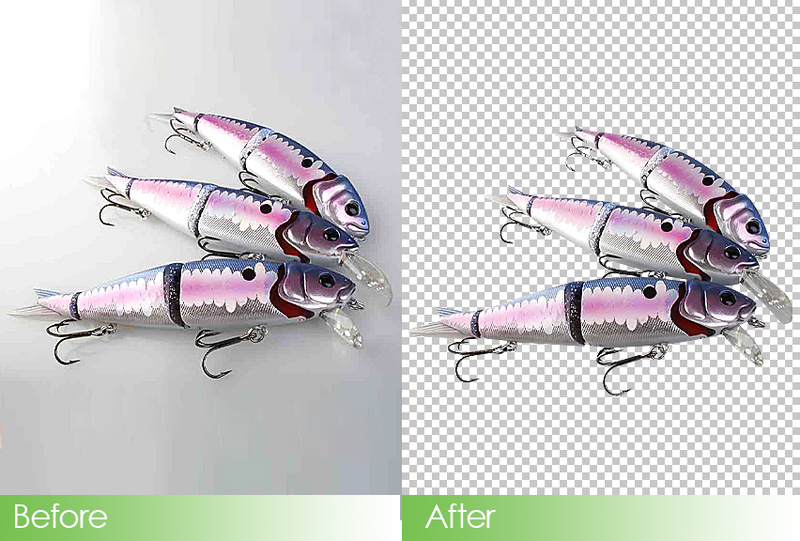 Moderate clipping path has many straight and curved edges with many embedded transparency holes and take 30 minutes or less to finish. 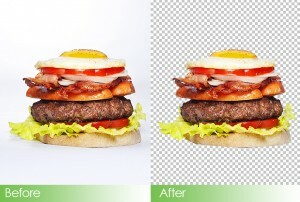 Advance clipping path has extreme straight and curved edges with extreme embedded transparency holes. Extreme images like human hair and group of objects takes 45 minutes or less to finish. 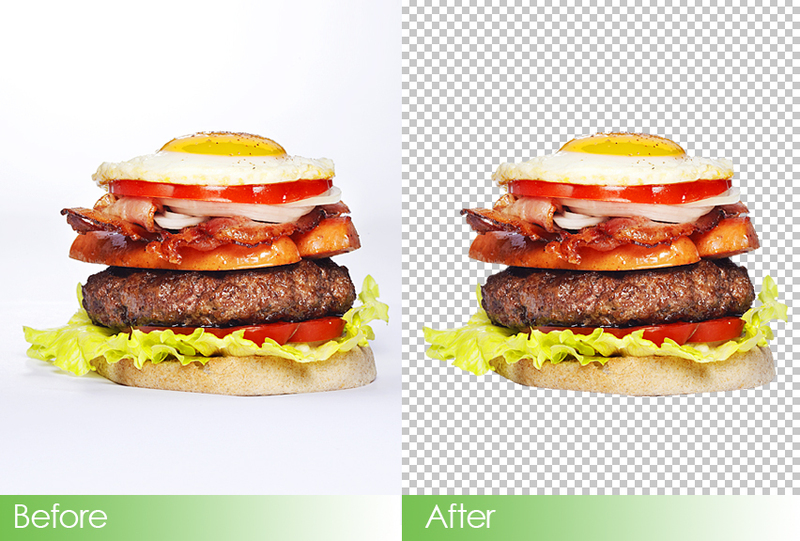 Hourly clipping path has many complex shapes or numerous easy or moderate shapes with numerous embedded transparency holes and it takes approximately 1 hour to finish. Pointmask, Inc., offers best prices for their clipping path services. Our prices are divided into categories that vary depending on the complexity of the image and the quantity of images you have. If you have photos that need editing, retouching, manipulation and restoration, we request you to send as samples together with the brief instructions in order to achieve your desired and wanted photo. If you plan or anticipate sending bulk/large volume of files to upload, we recommend you that you use our private FTP option. 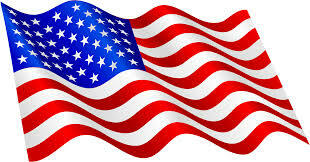 Simply send an email to support@pointmask.com and request setup of a private FTP account for your company/business. 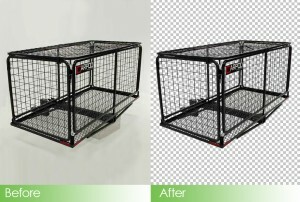 When it comes to quality, speed and service at the most competitive prices, Pointmask, Inc., is your clipping path company and photo editing solution!